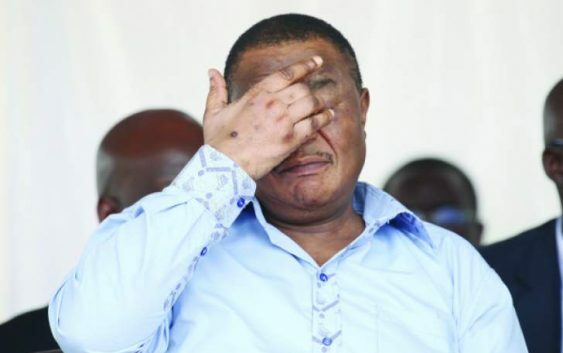 Activist movement Tajamuka/Sesjikile is planning to stage a protest at the UCT Academic Hospital in Cape Town, South Africa where Vice President Constantino Chiwenga is reported to be admitted. “Chiwenga is at the 6th floor in the heart unit. He is admitted at the UCT academic hospital. It’s a hospital in the same building with Groote schurr but it’s facing the east side. Let us come in our multitudes to send him back home.